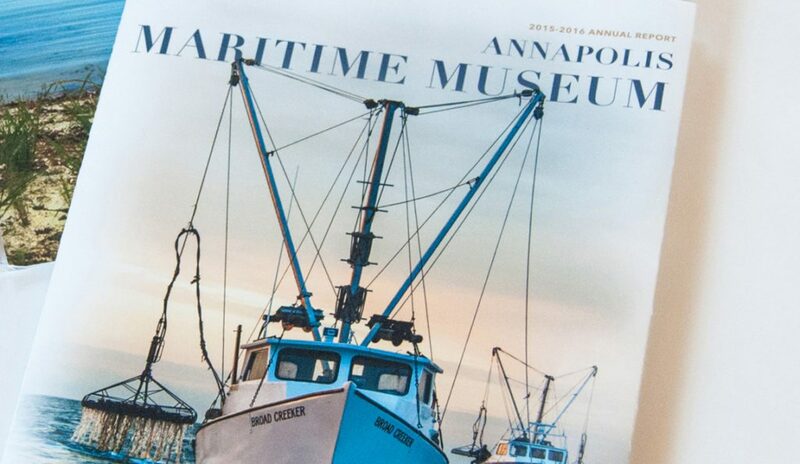 An annual report with a updated look and feel to highlight what makes the maritime museum essential to the community of Annapolis. The Annapolis Maritime Museum (AMM) does more than just capture history. 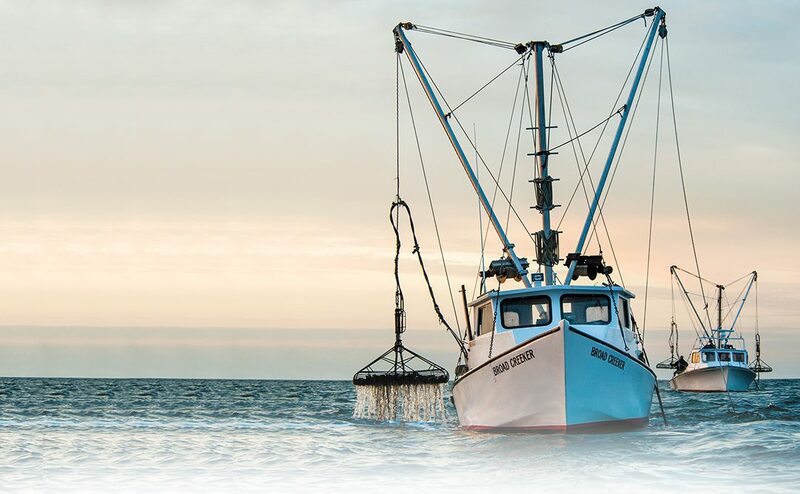 It provides the critical link between Maritime history and Bay Ecology education. When the Museum had a new vision they turned to EPS to design the perfect vessel to share it. This is where the 2015-2016 AMM Annual Report came in. 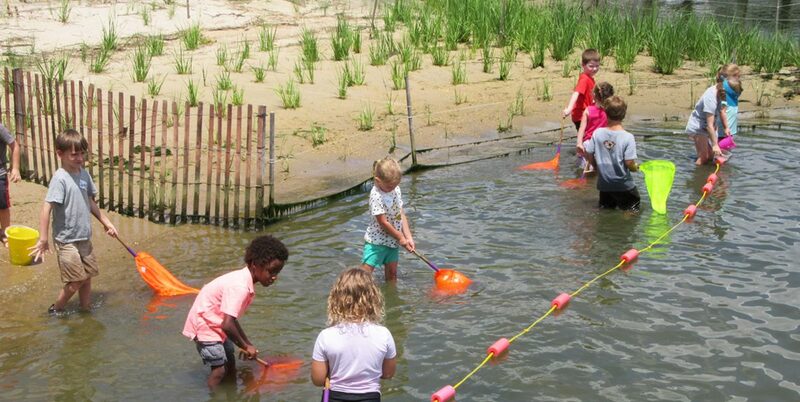 From the dramatic physical restoration of the Museum’s McNasby Oyster plant to the revitalized educational program to the expanded exhibits, it was difficult choosing a focal point for the Annual Report from all the amazing work done by this organization. In the end, we knew we wanted to mirror AMM’s love for history with their desire for bringing new life to the old. 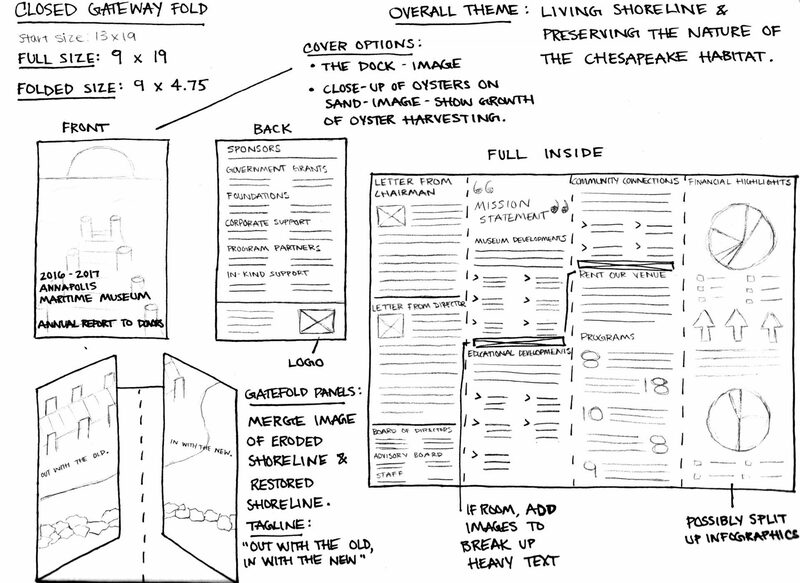 What better way to do that then by showcasing their living shoreline installation? 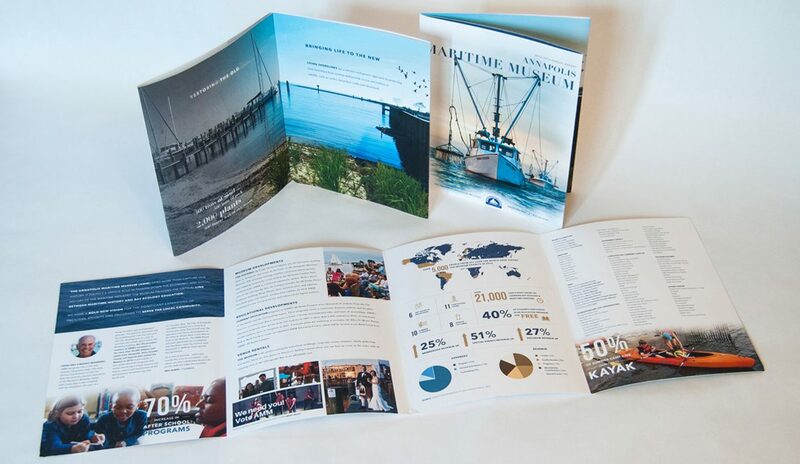 We knew we couldn’t do it justice with a typical tri-fold; instead, this stunning transformation spans the centerfold of a 4-panel gatefold brochure, drawing the eye from the past to the present while preserving the importance of both. Inspired by how the living shoreline balanced protecting the tidal shorelines while providing access and habitat to wildlife, EPS struck the perfect balance between concept, photography and type. This method delivered a seamless, yet effective reflection of the Museum’s tremendous success over the past year. 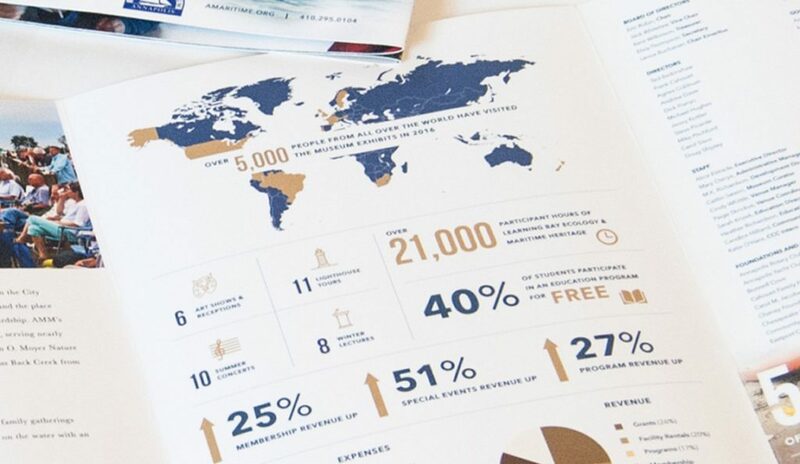 We are a small organization and never could have accomplished or developed this creative Annual Report without your team’s talent. We had tremendous success from the Annual Report and exceeded our budget goal!